124 beautifully appointed bedrooms, recently refurbished to a high standard providing visitors with excellent accommodation in Portsmouth. 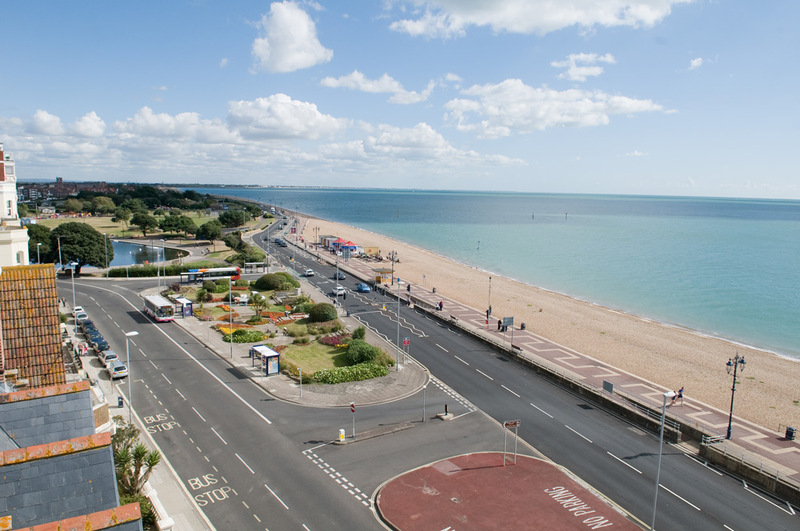 Picture yourself in a wonderful Victorian hotel enjoying panoramic views over the Solent and here you have the Best Western Royal Beach Hotel Portsmouth. Standing proudly on the seafront at Southsea since 1866, this historic hotel evokes an authentic feeling of bygone days making it one of the most popular hotels in Portsmouth. "Step inside and sample the atmosphere experienced by generation upon generation"
Step inside and sample the atmosphere experienced by generation upon generation. Magnificent chandeliers, grand staircases, seafaring memorabilia, enchanting restaurants, two lifts and a relaxing sea view lounge to wind away the hours. 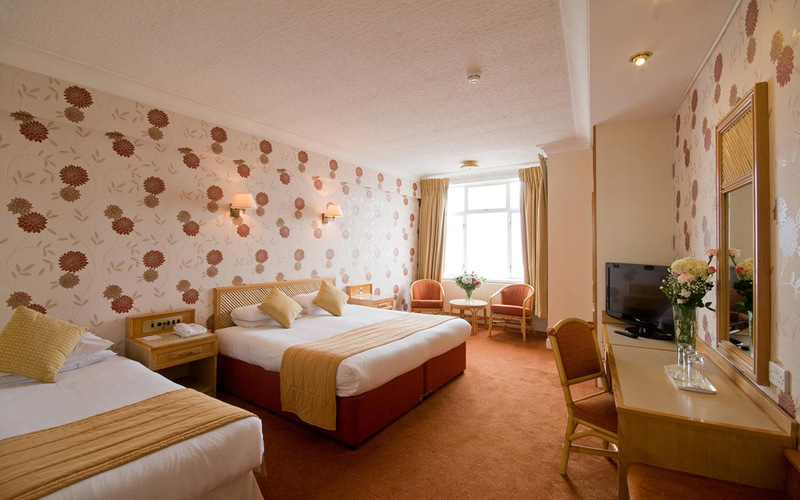 The majority of the hotels spacious 124 bedrooms have recently been refurbished to a high standard. A fine selection of executive suites, twin rooms, double rooms and single rooms are available many with delightful sea views. All of the bedrooms enjoy complimentary high speed Wi-Fi. Free onsite (limited) parking is available with overflow complimentary parking in adjacent streets. The Bus Stop opposite the hotel will take you to all local attractions and operates every 5 minutes. Guide and assistance dogs are welcome. Pet dogs admitted by arrangement only. 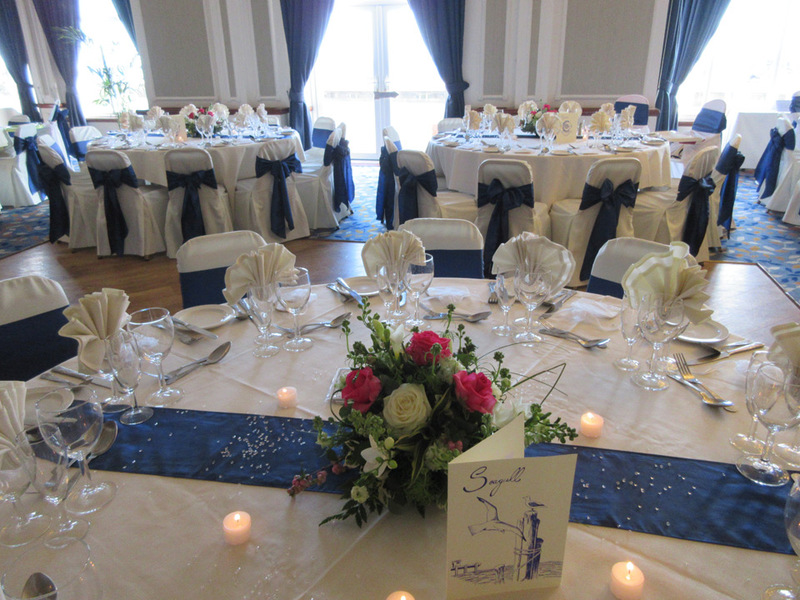 "The Ark Royal restaurant has been a popular venue for Sunday lunch for over a century"
The Best Western Royal Beach Hotel Portsmouth boasts extensive conference and banqueting facilities. Wedding Receptions [Civil Partnership Licence held] and all types of private functions and parties are catered for in its six suites. The Ark Royal restaurant has been a popular venue for Sunday lunch for over a century. Step inside the Royal Beach Hotel sometime and experience just what the Victorians enjoyed almost 150 years ago. Are you looking for something extra special for Christmas or New Year's?.. 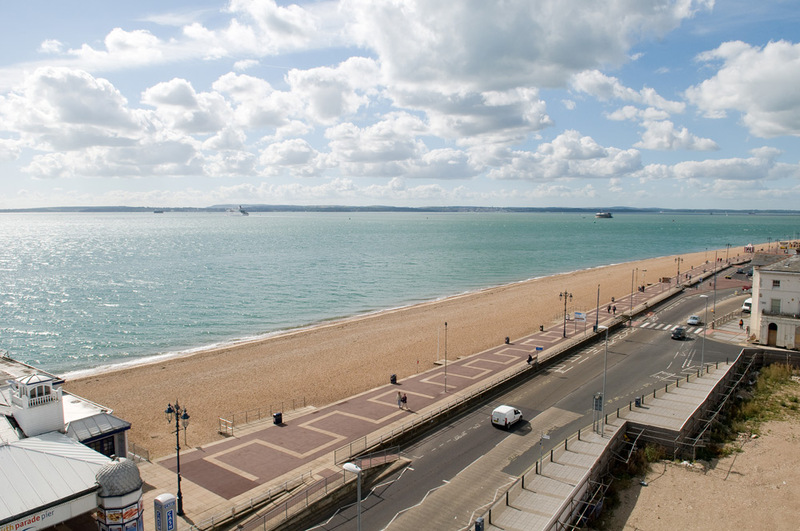 There is plenty to see and do in Portsmouth! Our special attractions include the Historic Dockyard [for HMS Victory, HMS Warrior, the Mary Rose Ship and Exhibition Hall]. The famous D-Day, Royal Marines and City Museums are all within walking distance. Gunwharf Quays, including the magnificent Spinnaker Tower, is a popular development at Portsmouth Harbour perfect for designer outlet shopping, Ten Pin bowling, a cinema complex, complete with a wide selection of dining options. With of course, a wonderful beach plus whatever the weather, strolls [or for the energetic, jogs] along mile after mile of promenade.